Jane Shemilt will be the star author at the re-opening of her local Oxfam Bookshop in Clifton on Saturday 9th March. 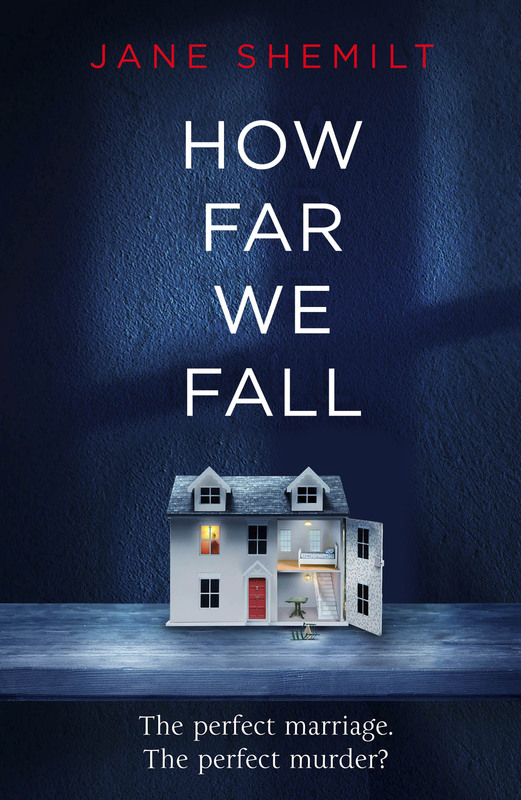 See her reading from her latest novel, How Far We Fall, and get your copy of it signed. Find out more here. How Far We Fall is out now. Buy a copy here, at your local bookshop here, or on the night at Oxfam.